- Neighbours: Slovakia, Czechia, Germany, Russia, Belarus, Ukraine. - mild summers with frequent showers and thundershowers. Poland-based PZU Group announced that progress was realized on their PZU GO service, an innovative technology, which will support the insurer's employees and experts in motor claim handling. 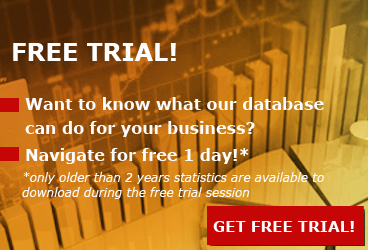 The time necessary for claim handling will be significantly shorten through the software. PZU successfully completed a pilot project of using artificial intelligence (AI) in handling motor damage claims, the company announced in a press release. PZU is the first insurer in Poland to implement this unique technology on such a scale. In 2018, Polish insurers paid almost PLN 42 billion (EUR 9.7 billion) to injured parties and clients. That's 4.7% more than a year earlier. On the other hand, GWP decreased vs. 2017, totaling some PLN 62.17 billion (~EUR 14.5 billion), representing a -3.29% reduction. On March 1 this year the Polish Insurance Association (PIU) opened its representative office in Brussels. Its aim is to actively participate in legislative work on the European forum and to represent the interests of the Polish insurance market. In 2018, PZU recorded a profit of PLN 5.4 billion at Group level, while parent company profit was PLN 3.2 billion (+11.0%). Total GWP reached PLN 23.5 billion (+2.7%) in 2018. The management boards of the MAK Group and STBU announced the two brokers will merge, creating the biggest player in the intermediation segment. In 2018, the aggregated volume of intermediated premiums exceeded PLN 1 billion, a historical record. The Insurance Guarantee Fund of Poland (UFG) published its 8th annual review of data quality provided by insurance companies. According to UFG's ratings, PZU, TUW TUW, Link4, Compensa and Allianz were the top 5 insurers in 2018. Austrian insurer VIG expanded its non-life presence on the Polish market by acquiring 100% shares of GOTHAER Towarzystwo Ubezpieczen (Gothaer TU). The transaction was closed on 28th February 2019 following approval by the local authorities. VIG expands in Poland by acquiring stake in insurance association "TUW"
Vienna Insurance Group (VIG) has purchased the entire stake of France's MACIF-Group in TUW "TUW" through InterRisk Group company. This operation will increase the VIG's share in Polish non-life market to 7%, getting VIG closer to its 10% market share medium term goal. On 1 January 2019, further provisions of the Act of 9 November 2018 amending certain acts in connection with the strengthening of supervision over the financial market and investor protection on the Polish market entered into force. 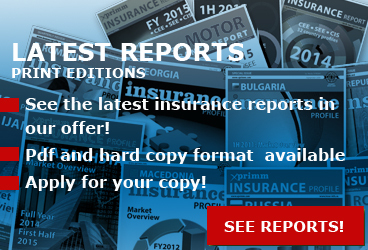 Polish insurers have collected premiums worth EUR 10.84 billion, which is about 1.2% more y-o-y, and paid claims totaling EUR 6.87 billion, most damages and liquidated damages being related to motor insurance. 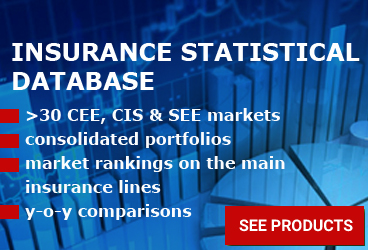 The total number of insurance brokers licensed in Poland at the end of 2017 was of 1,416. 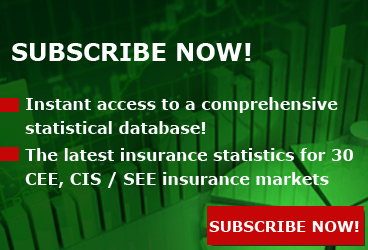 Throughout the year, 34 deletions from the register of insurance brokers were made, a Polish Financial Supervision Authority's Report on the condition of the brokerage market in 2017 shows. As the XPRIMM 10 years GWP timeline for Poland shows, the local insurance market needed about 10 years to regain and exceed its pre-crisis level: GWP of EUR 14.95 billion in 2017 vs. EUR 14.2 billion in 2008.